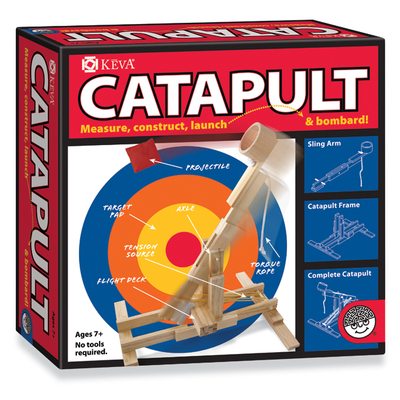 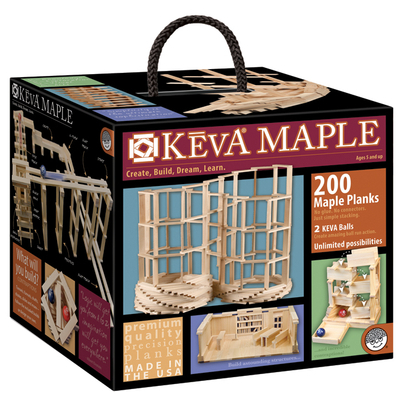 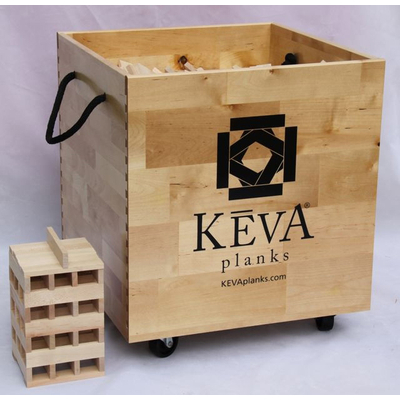 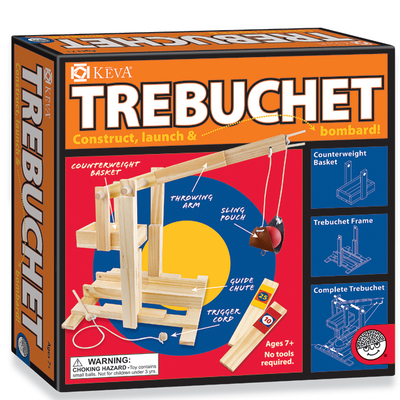 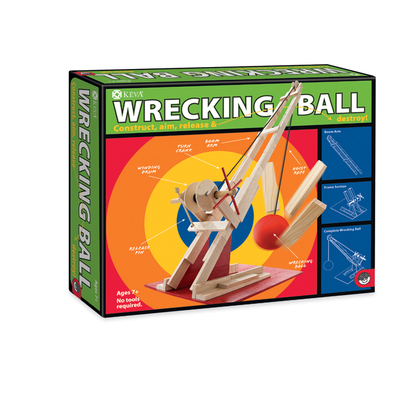 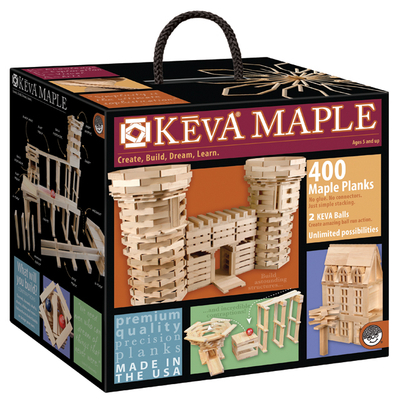 As children arrive at your Sunday School class, they can build with KEVA planks until class starts. 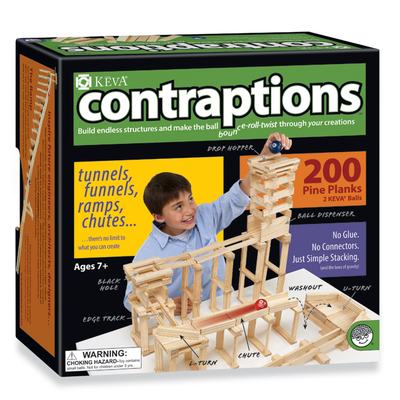 New arrivals can easily jump in to the construction action. 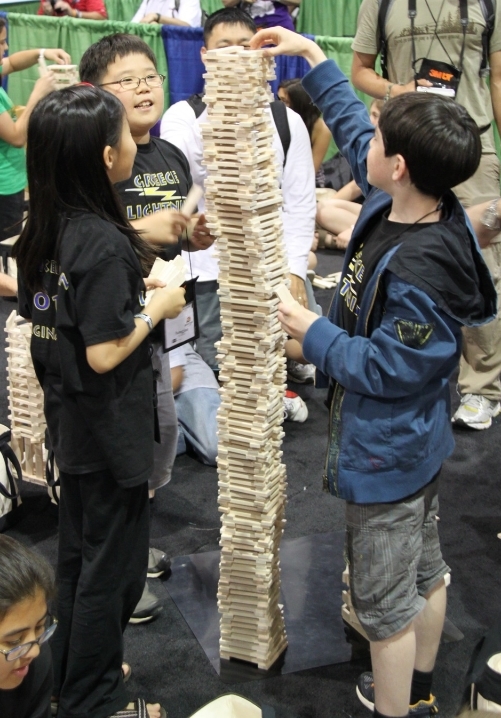 The non threatening activity puts children at easy and makes them feel welcome. 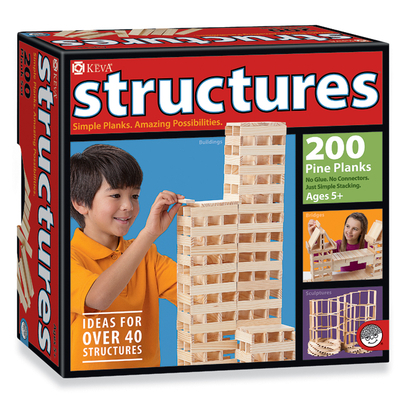 Build the Tower of Babel, Build the walls of Jerico, make fish and loaves of bread, part the Red Sea and kids can walk right through. 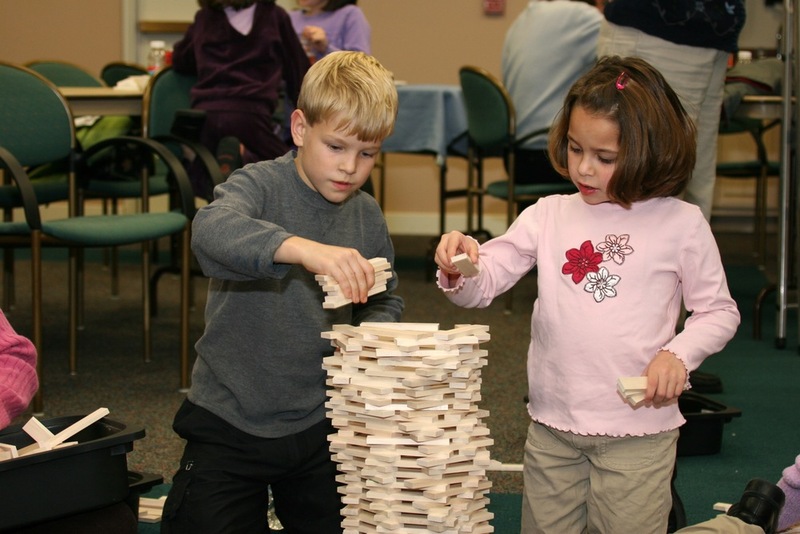 "At our church, the older youth sometimes sneak into the preschool wing and build elaborate structures."